The 20' Wireless Endzone Camera uses the most advanced technology in the industry. Film the game wirelessly from your iPad from up to 100' away (or control from the Pressbox for an additional $799). Use the virtual, on-screen joysticks to pan, tilt, zoom, and record with fully customizable settings. No long cable bundles, monitor screens, or remote controls. Filming from the endzone has never been easier! 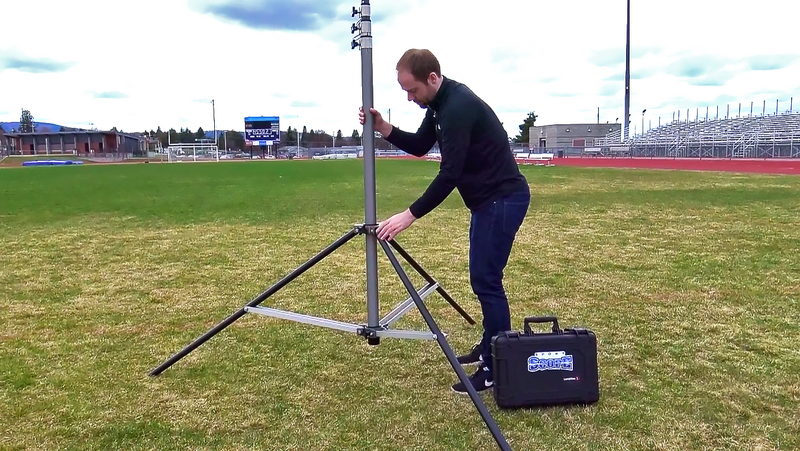 The 20' Sport Scope Wireless is a highly durable, simple-to-use, American-made tripod tower. Wireless Pan/Tilt Head - NEW! 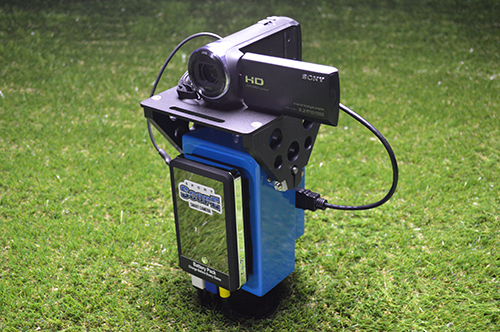 The Sport Scope Wireless is the only endzone camera on the market with a custom made fully wireless pan / tilt head. The durable design houses incredibly smooth internal motors, a lightning fast streaming/recording device, and only requires a single ethernet cable connection to the ground side router and antenna to send your private network to your iPad. For the first time, you can control the camera at virtually any speed by the simple touch of a finger. The Wireless Pan/Tilt head has everything you need contained inside. Start and stop the camera's recording to its memory card and zoom with precision. Perfect for all sports. 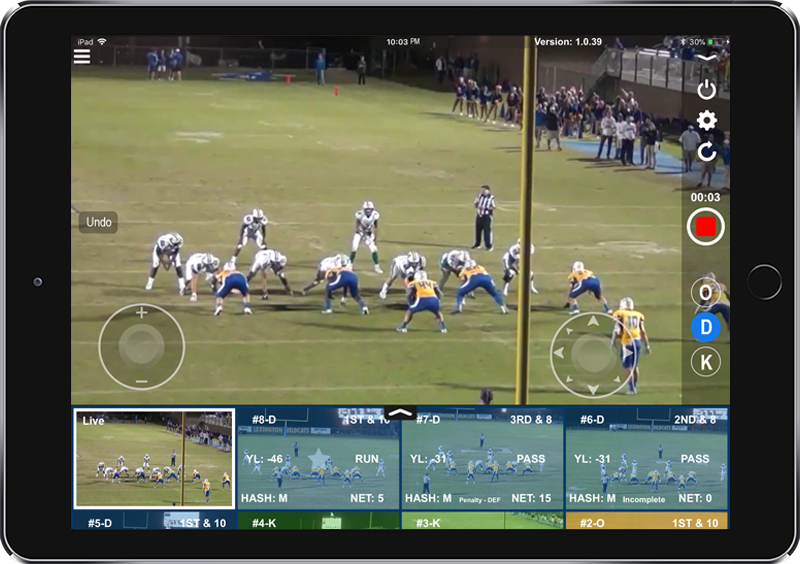 Sport Scope iPad App - NEW! To operate the 20' Wireless Endzone Camera, you'll be required to download our Free Sport Scope App from the Apple App Store on your iPad (iPad not included). This sophisticated App allows you to create games for recording, control the movement, zoom, and record function of the camera, tag plays by ODK, and adjust settings to meet your filming needs. 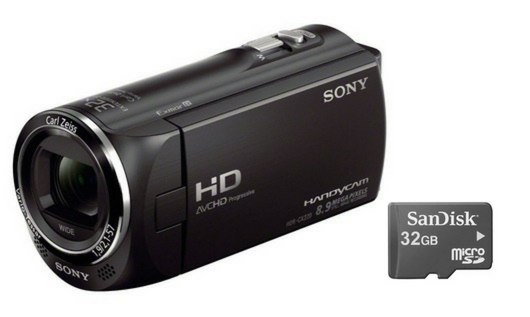 The Sport Scope comes standard with a High Definition Sony camcorder and a 32GB memory card. We always make sure that we use the best camcorders that have the most important features our customers are looking for, which is why we only use Sony camcorders. Sony has the most dependable and advanced consumer camcorders available, which allow our customers to get HD quality film, transfer it quickly to their computers, and upload to their favorite editing software. The Sport Scope Wireless requires two power sources: one for the Pan/Tilt head and camera, and one for the router and antenna on the ground. The 20' Wireless Endzone Camera comes standard with both long lasting batteries. Each battery will last 5+ hrs, which will allow you to film several games with your end zone camera on one charge. The 20' Wireless Endzone Camera requires a router to encode your private network and deliver it to that antenna. This unit comes with a 20' ethernet cable, which connects to the router. You will also power the router with its accompanied battery. 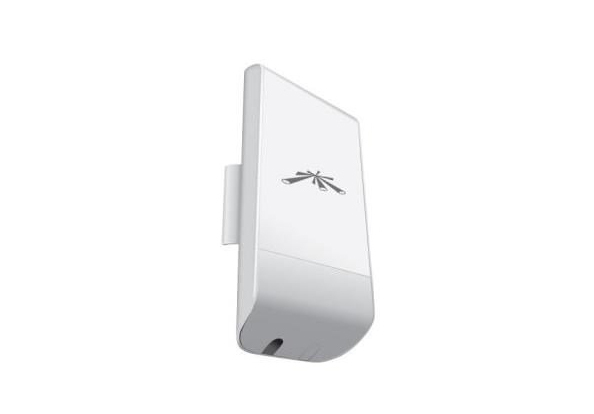 The weather proof antenna serves as the sender of your wireless private network across the field so you can connect to your camera on the iPad. Simply connect its ethernet cord to the appropriate port in the router. The hard case protects and organizes all the important electronics that make up our complete end zone camera package. 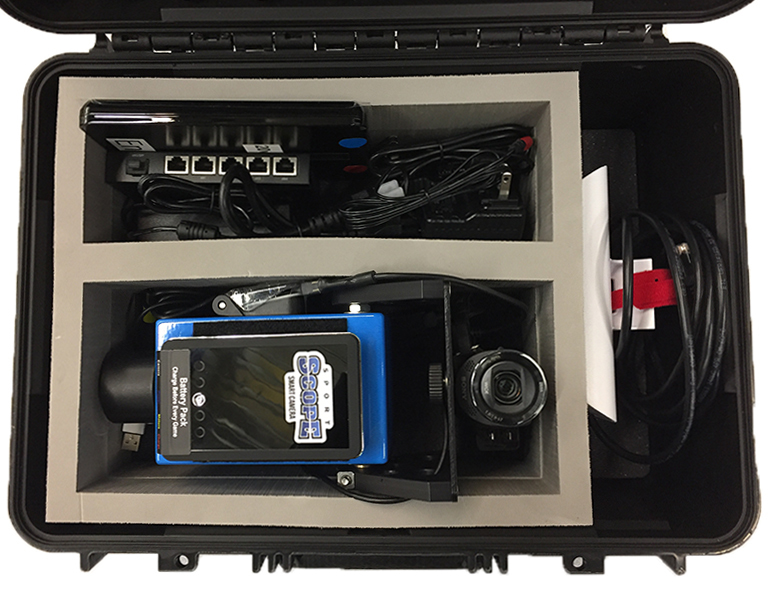 The hard case is an important part of our system because it ensures that the most vulnerable parts of the endzone camera are always safe and accounted for. Use this to weather proof your router and battery while filming the game. 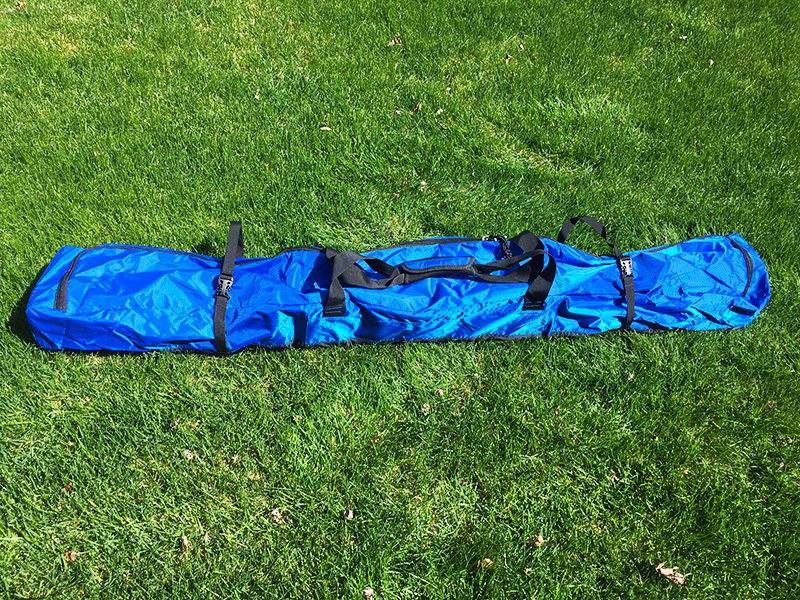 The 20' Sport Scope is a light weight, yet sturdy tower. For transportation, use the over-the-shoulder travel bag for easy carrying. 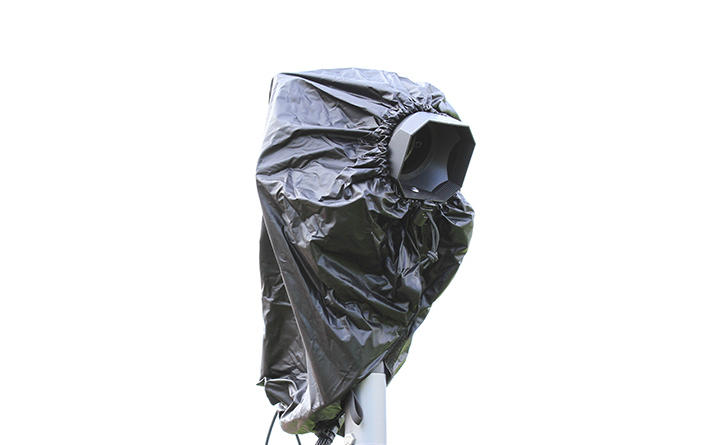 The Sport Scope comes with a lens hood and rain cover that protects both the camcorder and the pan/tilt head from harsh weather. The lens hood screws on the front of the camcorder and the 100% waterproof cover protects the camcorder and pan/tilt head. Do I need Wi-Fi or Internet at my stadium? No internet is required to run the 20' Wireless because we create a closed, private network to run the system. Do I need a laptop to run the system? No. The computer operating the Wireless Camera Head is built inside the unit. You only need an iPad to operate the system. What iPads do you recommend? How many iPads can I use? For the 20' Wireless Endzone Camera only 1 iPad may be used at a time. Initial setup takes about 10 minutes, after a few uses setup drops to 5 minutes or less. How many people does it take to run the system? Only 1 person is required to operate the system. Do I need power in the end zone? No. 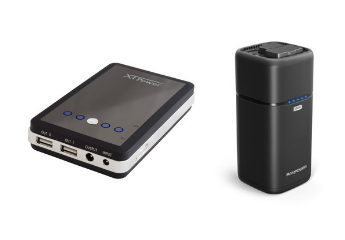 The 20' Wireless system comes equipped with two batteries. One battery powers the Wireless camera head and another battery powers the groundside router and antenna. How do I upload to Hudl? After the game you can transfer your video clips from your iPad to your laptop with iTunes, which takes about 5-10 minutes. Then you can upload the game through Hudl Mercury. Watch this video for the full instructions. Do I need HDMI cables? No, the only cable you need is the long ethernet cable that comes equipped with the system. However, you may connect a long HDMI cable in order to connect to a replay system. Can I use a replay system with the 20' Wireless? Yes. You may connect a long HDMI cable to the Wireless Camera Head and then connect the groundside connector into the HDMI-In port on your replay system. You may need to adjust the angle of your antennas so that the signals do not interfere with one another.